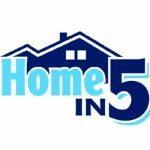 Home » Do I really need a Home Inspection? The answer is always YES, even if you are a super hero with special powers to see through walls! You need to know what you are getting into before you sign on the dotted line. There can be issues that your seller is unaware of. There may be problems you will want fixed prior to purchasing a home or negotiated on the purchase price. New, remodeled and pre owned homes can all have issues. Does your inspector have a background in construction? It is important to have an inspector with knowledge in construction, types of foundations and structures. You will want them to understand how all the systems work. What is my inspectors name and how many inspections has he/she done? Having an inspector with knowledge isn’t enough. You will want to hire an inspector that has experience. Make sure you know the name of the person showing up and ask for their business card. What type of report can I expect? Inspection companies use different reporting systems. Picking a company that has an easy to read report with pictures corresponding to the inspected system or item will be helpful in pinpointing where something is located and understanding any defects. Remember you will use the inspection report to negotiate any repairs needed prior to closing so a clear and precise report is important. Don’t leave it to interoperation. Read your purchase contract! Under the 5.Warranties section of the contract states items that shall be in working condition prior to close. The seller is obligated to fix these items to working condition prior to close unless otherwise negotiated. 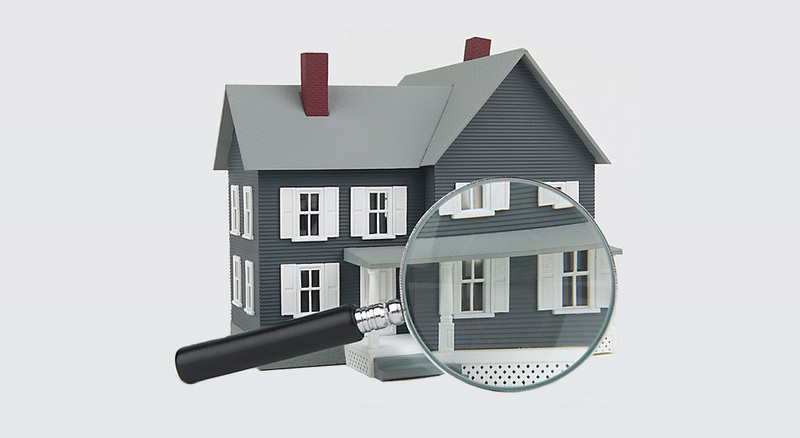 Having a professional home inspection will not only allow you to obtain a home mortgage but it will provide peace of mind. Ready to purchase a new home but short on cash?